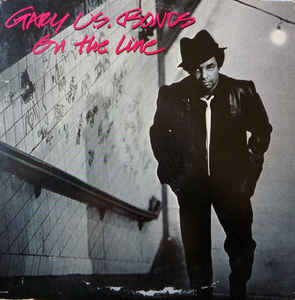 Gary U.S. Bonds (born Gary Levone Anderson, June 6, 1939, in Jacksonville, Florida) is an American rhythm and blues and rock and roll singer, known for his classic hits "New Orleans" and "Quarter to Three". Born in Jacksonville, Florida, Bonds lived in Norfolk, Virginia, in the 1950s when he began singing publicly in church and with a group called the Turks. 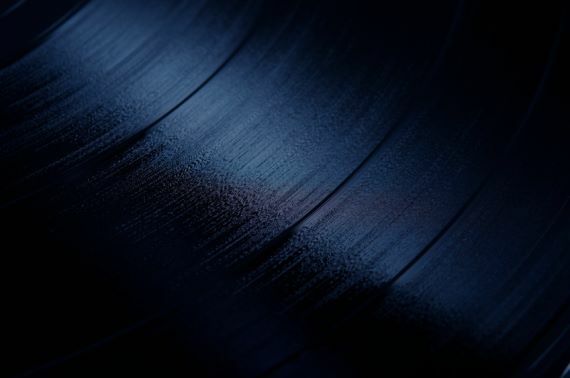 He joined record producer Frank Guida's small Legrand Records label where Guida chose Anderson's stage name, U.S. Bonds, in hopes that it would be confused with a public service announcement advertising the sale of government bonds and thereby garner more radio airplay. His first three singles and first album, Dance 'Til Quarter to Three, were released under the U.S. Bonds name, but people assumed it was the name of a group. 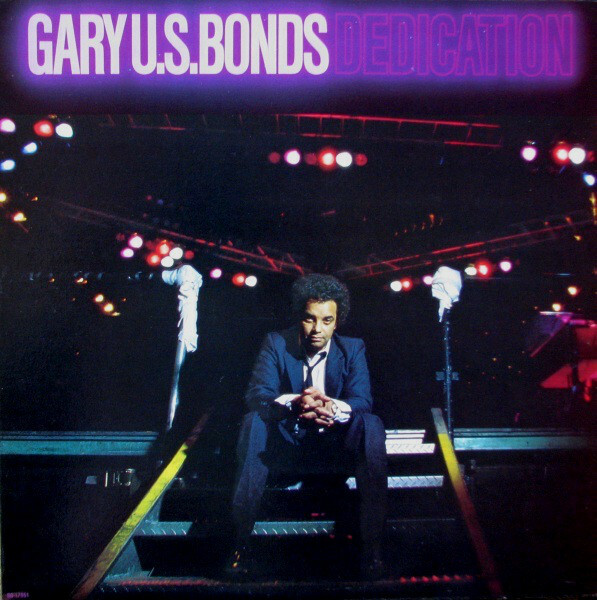 To avoid confusion, subsequent releases, including his second album Twist Up Calypso, were made under the name Gary (U.S.) Bonds. The parentheses were discarded in the 1970s.